The first step in providing award-winning customer satisfaction is simply arriving on time. That’s why we work with you to establish a definite time and date for the initial work or estimate. We understand that your time is valuable, and want to give you the most value for your time. It’s a point of pride in our company to show up to your El Paso home, ready to work and on time. 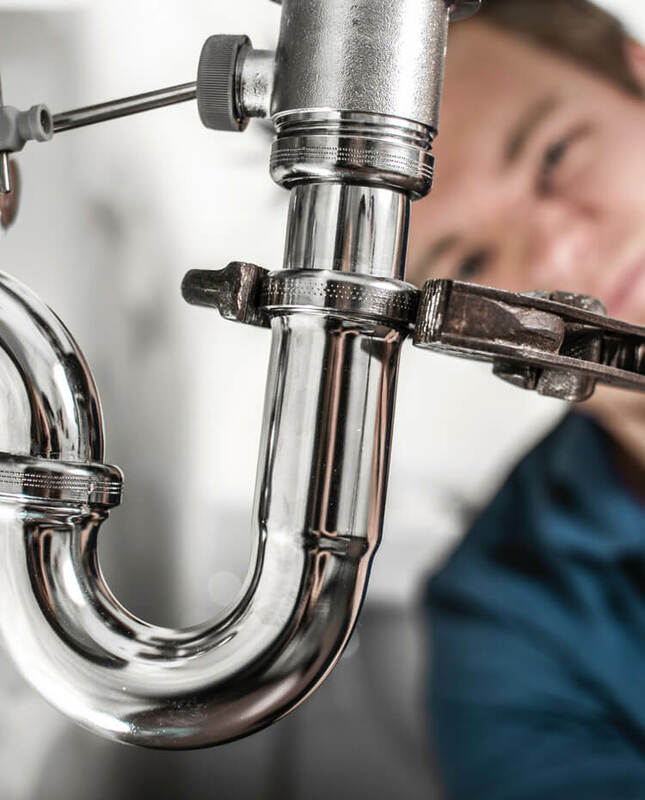 Many plumbers understand how to do the work, but we like to establish that we do the work, do it correctly, and get it right on the first try. No matter what the task at hand is, we have the reliable and experienced staff to handle it. If you need your system inspected or just cleaned out, we’ve got the team and the equipment to make it happen. We also believe in a reasonable price gauge for our clients. Equal work for equal pay is our model. Usually, this is done with a flat rate billing, as opposed to by the hour, so you know you’re getting the most value with us. Again, we realize that your time is valuable, and want to make a great impression on our customers. We also take the safety of you and your home very seriously. That’s why our employee background checks are quite thorough and comprehensive. It’s all part of our plan to achieve incredible customer service standards that make all consumers happier. Every household septic system is guaranteed to meet our quality and safety standards. When it comes to your septic system, we’ll handle it all. There’s nothing you can toss at us that we haven’t seem a hundred times before. Should you need some more additives put in or just a regular skimming, we can meet any and all needs you have that relate to your septic. Give us a call for any and all El Paso septic issues.